Add Coconut Vinegar to Your Diet and Regimen for Recovery from Hair Loss in Dubai. 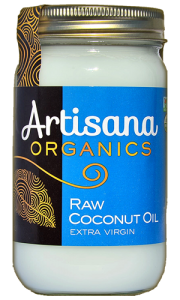 Coconut oil shampoo can nourish your hair and stimulate follicles for healthier hair growth. It will moisturize and strengthen weak hair. It’s antibacterial properties also means it will help fight off scalp conditions such as dandruff. 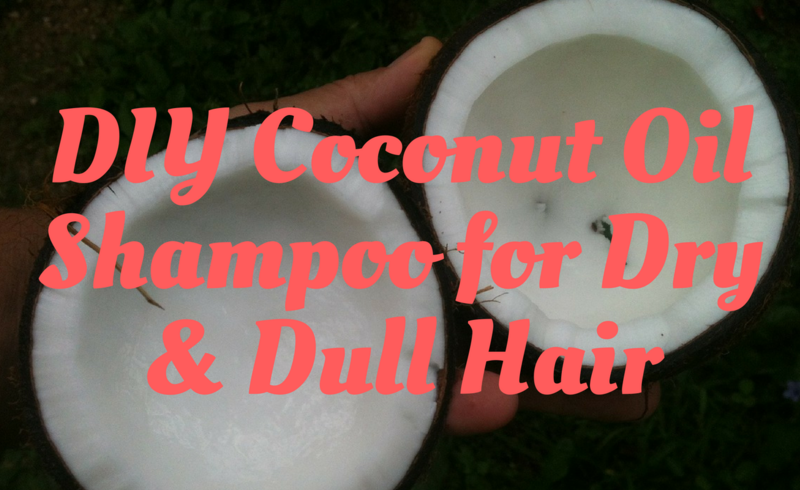 If you have dry and dull hair, coconut oil shampoo is excellent for infusing much need needed moisture and shine. The recipe is very simple and easy to put together at home. Combine the Castile soap, coconut milk and distilled water or spring water in a clean bottle and shake. Add in the coconut oil, grapeseed or sweet almond oil, vitamin E oil and your choice of essential oil. Shake bottle well to combine. This mix keeps up 3 – 4 weeks in the shower. Afterward, throw out and mix a fresh batch. Use a few teaspoons each time you shampoo. Work in thoroughly, leave in for a few minutes then rinse out thoroughly. 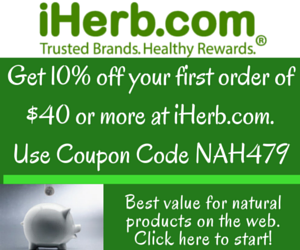 With frequent use, your hair should begin to improve. 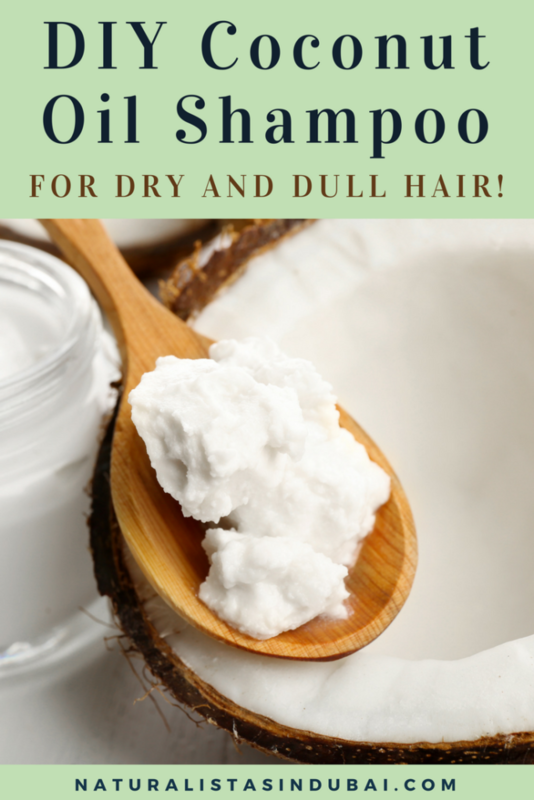 If you’re not a fan of coconut oil, you can take a look at the earlier article on How to Make Your Own Argan Oil Shampoo at Home. Where can I get distilled water in Dubai please? Thanks.